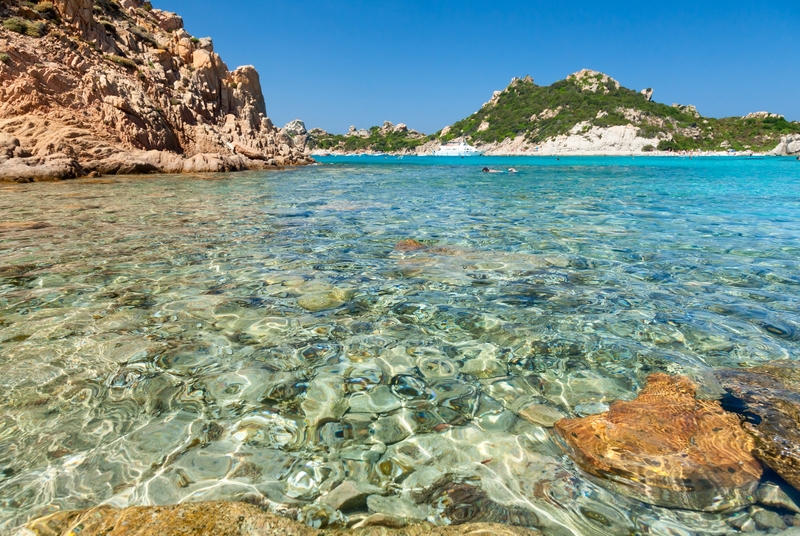 The island of beauty and its big sister, Sardinia are the paradise of turquoise waters, the garden of Eden coves isolated, deserted and inaccessible beaches. To sail in these waters is to approach the perfection offered by the Mediterranean; paddle is the touch of a finger. We visit the most spectacular places of southern Corsica and Costa Smeralda for a dazzling show and unforgettable memories. Sailboat / paddle stay of 7 days. 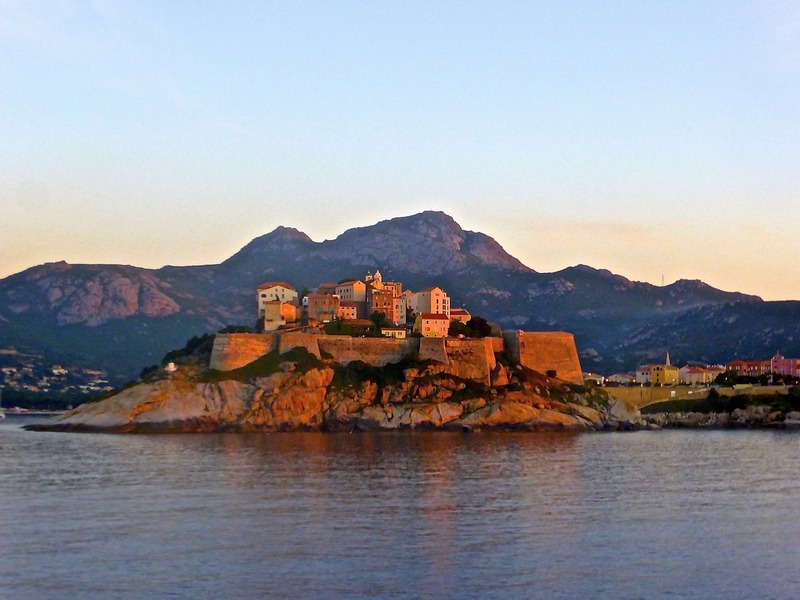 After the reception of the group at Port Tino Rossi, we took the departure for a first cove, a foretaste of the splendors to come: the cove of Cacalu and its crystalline waters, closes the bay of Ajaccio just under Cap Muro . We visit Cala di Orzu and its turquoise waters before heading back to the wildest and most exclusive places around Cala Di Conca. 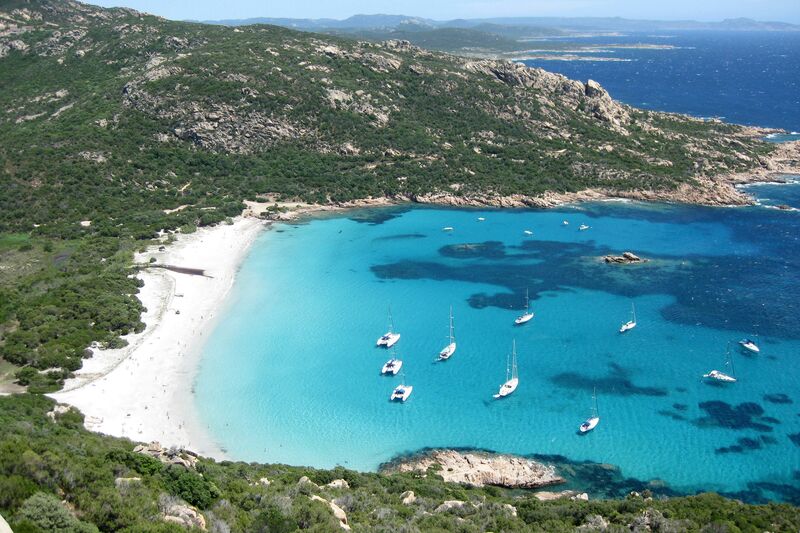 We are extending the stride to enjoy one of the most famous beaches of Corsica: Roccapina. 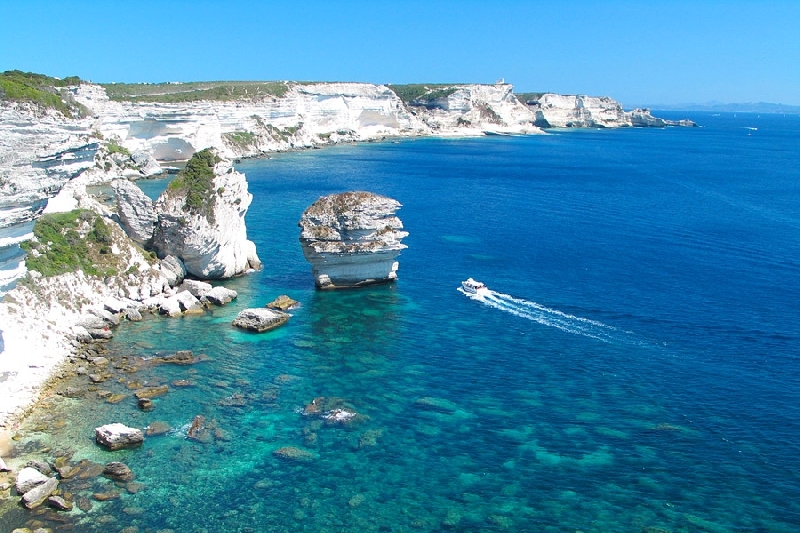 Later, here we are in Bonifacio where we are at the animation of a site extraordinary by its situation, between sea and maquis, a living and authentic museum where craftsmanship is still in the spotlight. 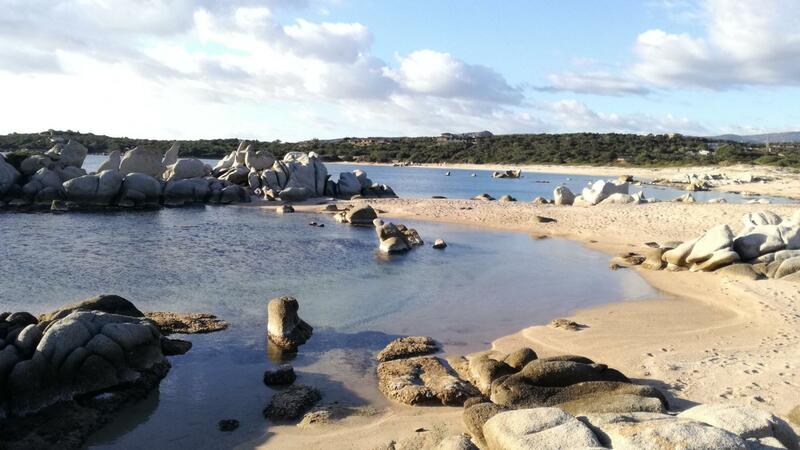 We go to Cavallo to enjoy this beautiful site, granite rock eroded by storms. 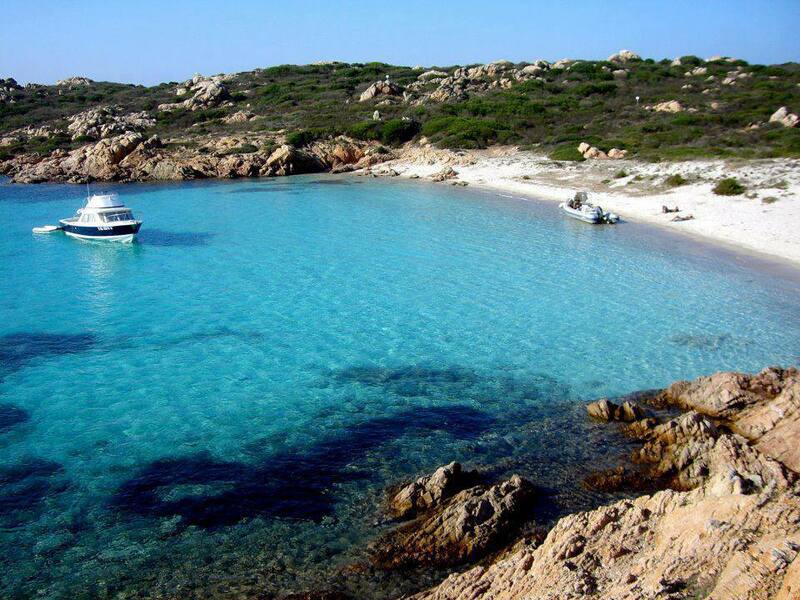 We then drive to Palau where we will enjoy the Sardinian welcome of this small village on the Costa Smeralda. Death is a little paradise worthy of a postcard and gives the paddle all its meaning. Later in the day, it is in the archipelago of Madalena, that we put anchor. 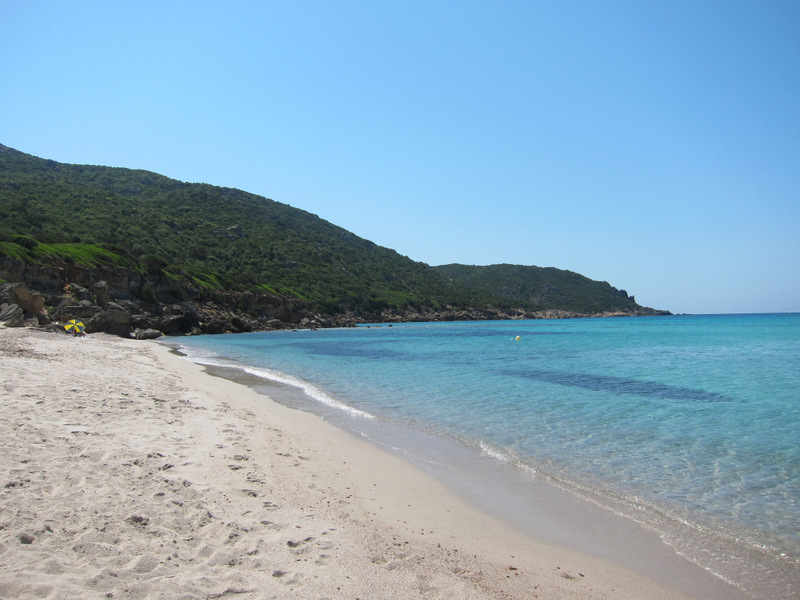 We go to Figari and explore the beautiful coves of Pianotolli-Caldarello. 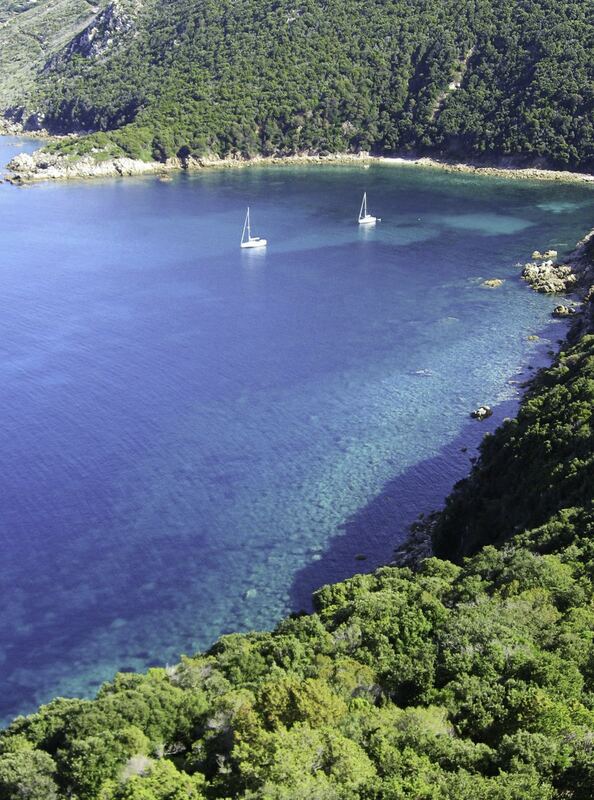 The ascent to Ajaccio is the opportunity to better discover the Gulf of Valinco, its multiple beaches and anchorages.